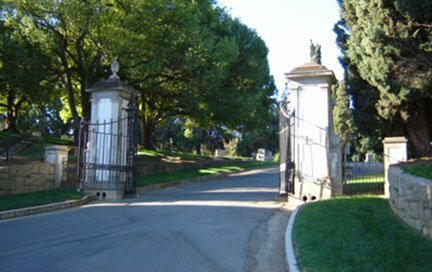 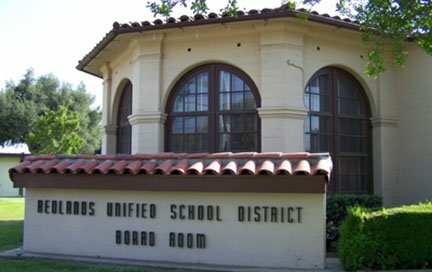 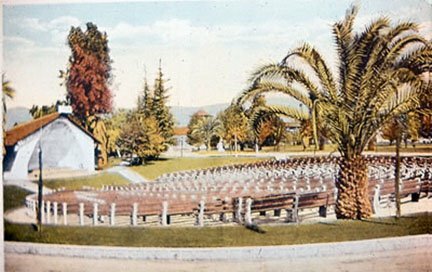 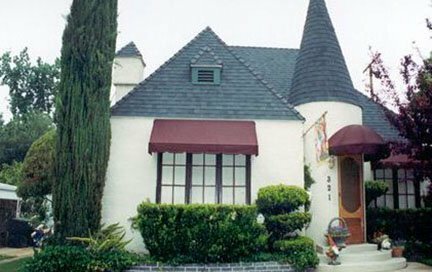 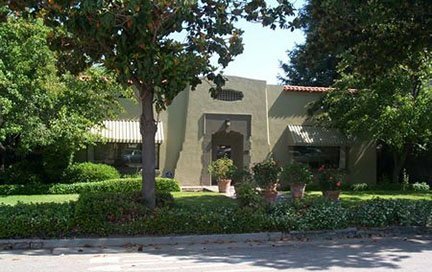 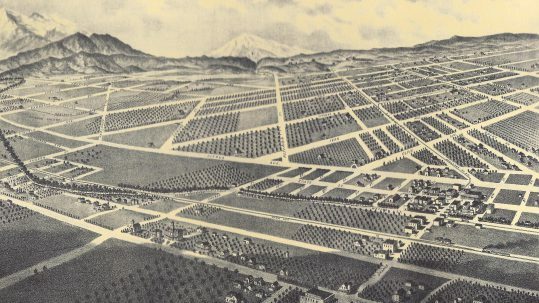 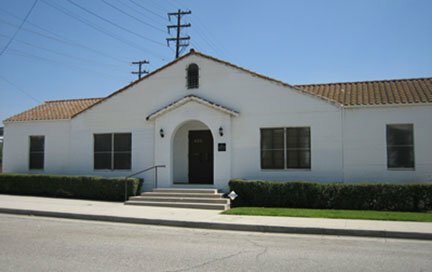 Although a Redlands Area Historical Society was organized in 1900, today’s Society was established in 1972 and incorporated in 1974. 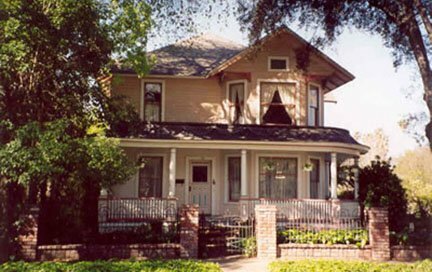 The Redlands Area Historical Society’s purpose is to support and to advance the many facets of the area’s historic resources. 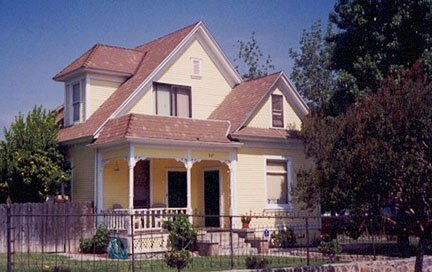 Historic resources, sites, and memorabilia provide tangible links to, and visible reminders of, the past, bringing continuity and perspective to our lives. 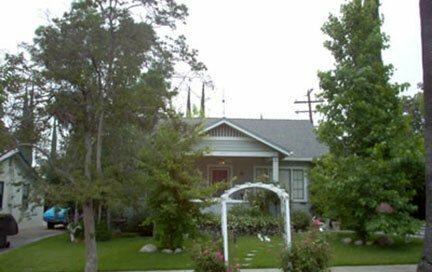 By perpetuating our past through the preservation of historic resources, we maintain a rich diversity in our community life. 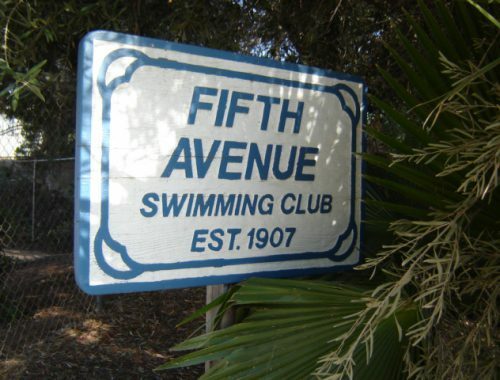 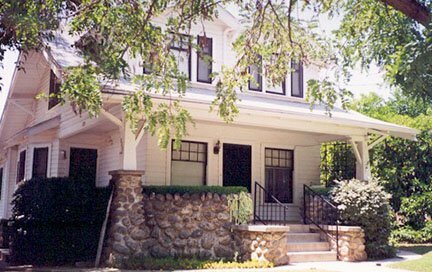 By respecting and restoring architectural integrity of structures and by conserving neighborhood environments, we preserve the unique character and document the historical evolution of the place in which we live. 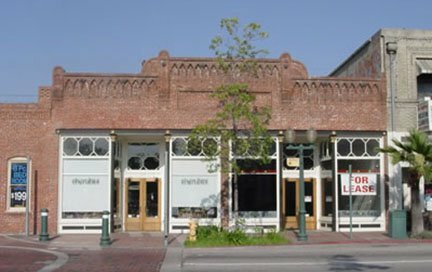 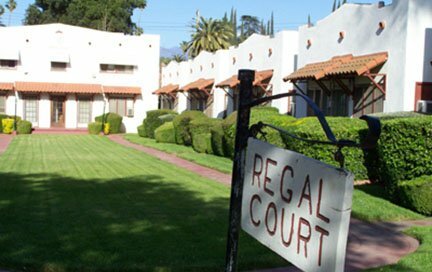 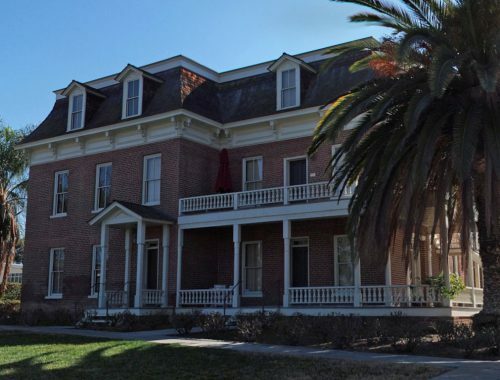 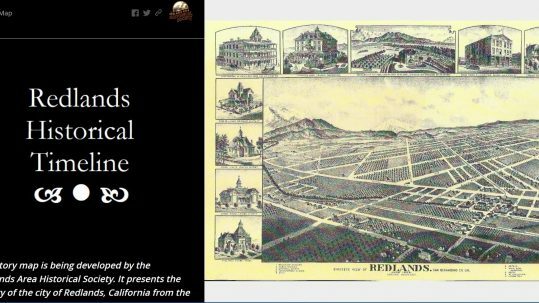 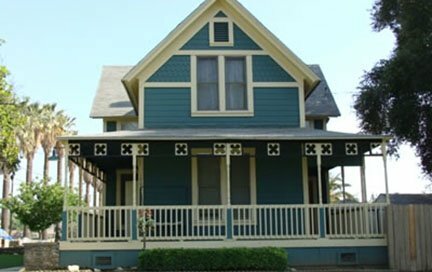 The Redlands Area Historical Society, Inc., emphasizes the conservation of the past in terms of buildings, neighborhoods, written and oral history, and memorabilia as well as programs to educate citizens, young and old, on the significance of the values of Redlands’ heritage. 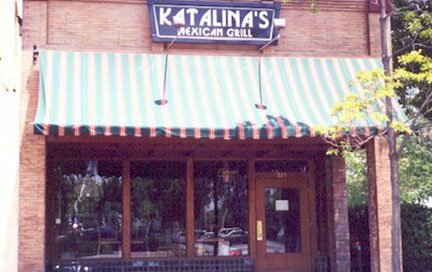 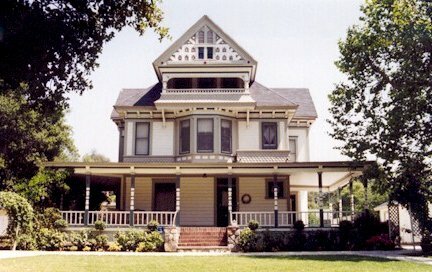 We have an extensive collection of some of the most beautiful and historic photos of Redlands Area. 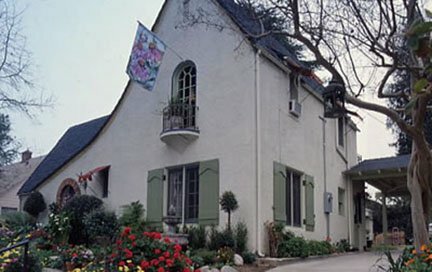 The Historical Society established its Heritage Award program in 1975. 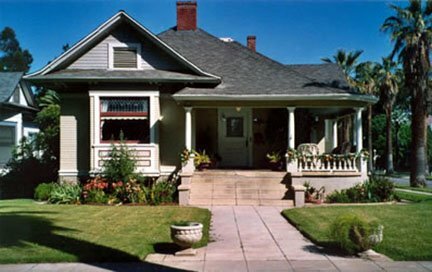 Since that time over 300 awards have been presented. 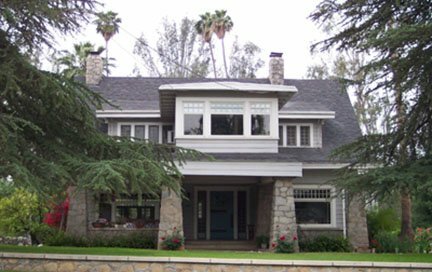 Awards are given to property owners of structures over the age of 75 years that are good examples of local architecture and that have been maintained in good condition. 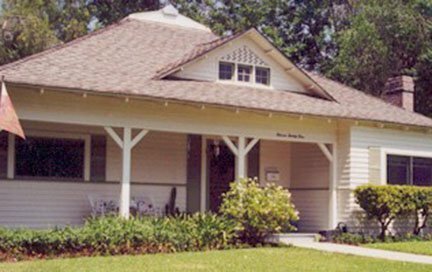 Awards are presented at the Society’s annual Ice Cream Social in June. 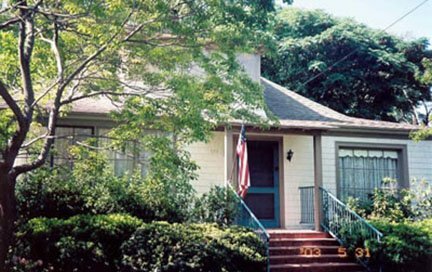 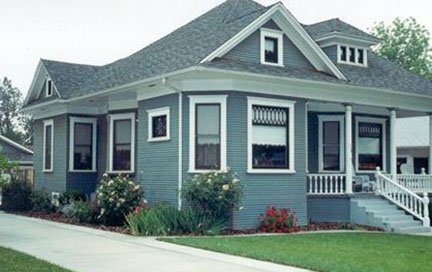 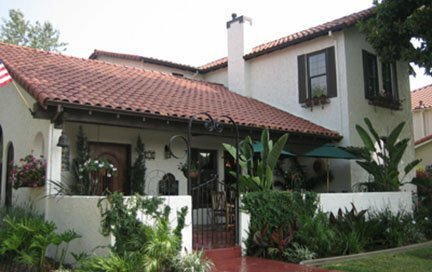 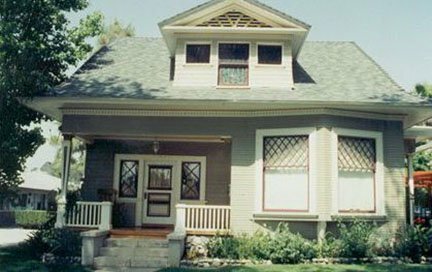 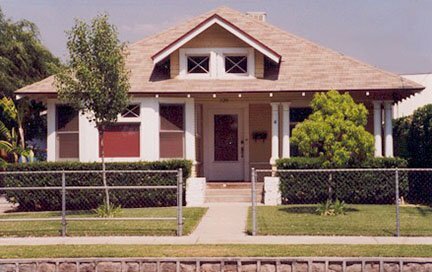 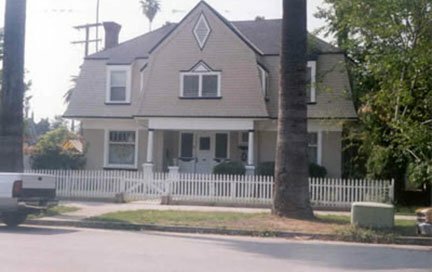 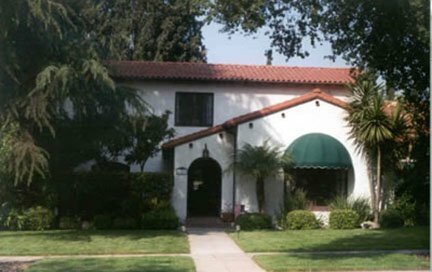 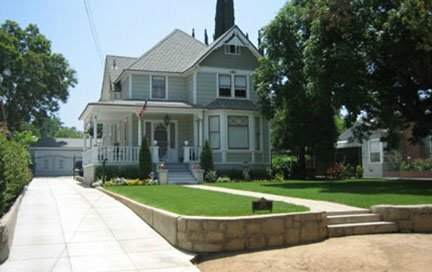 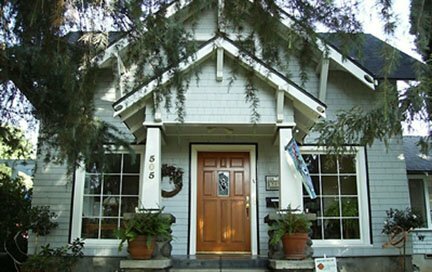 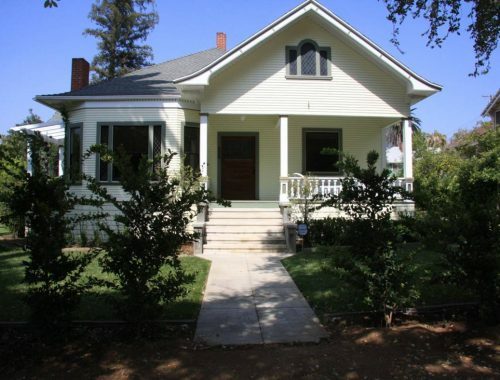 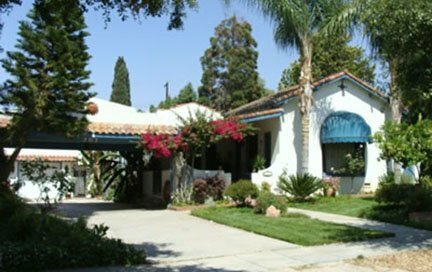 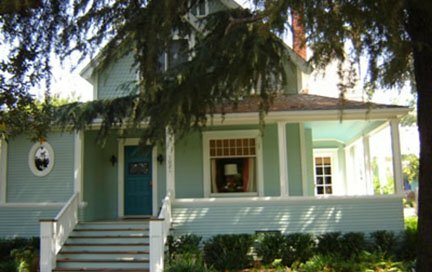 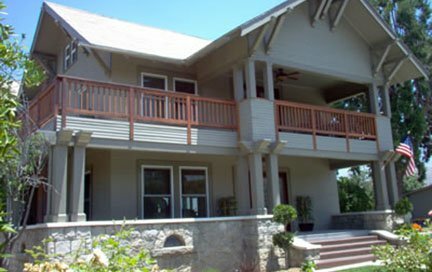 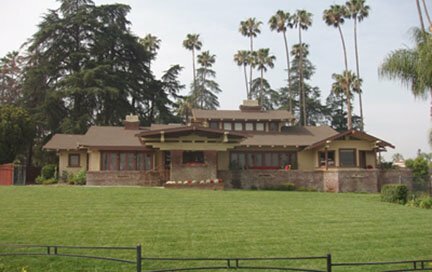 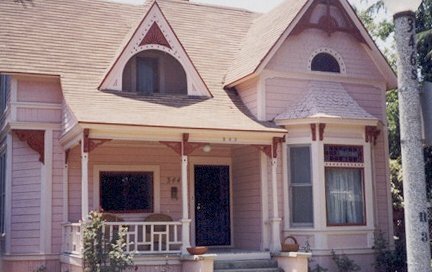 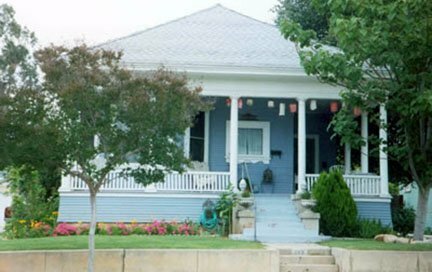 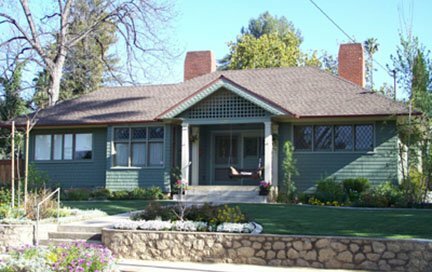 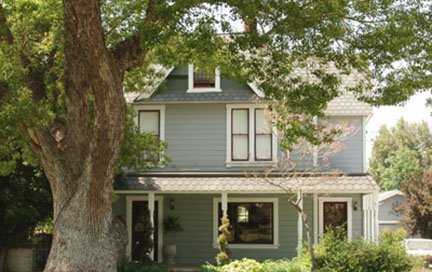 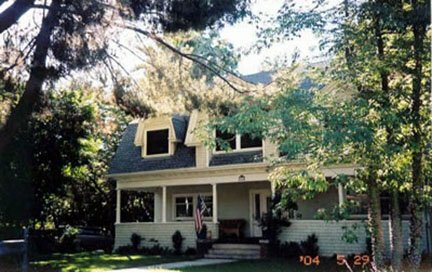 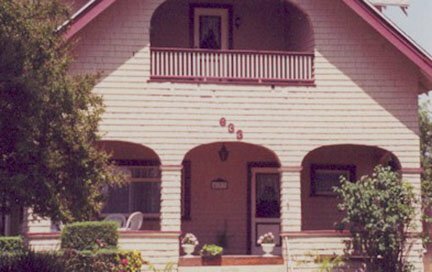 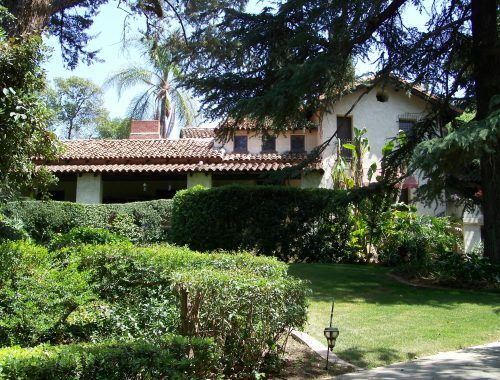 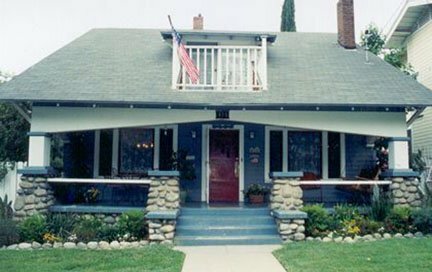 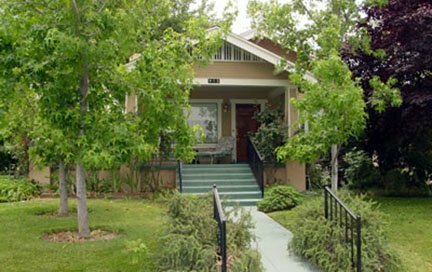 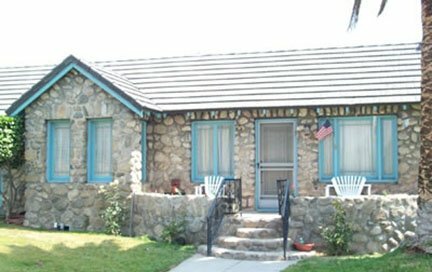 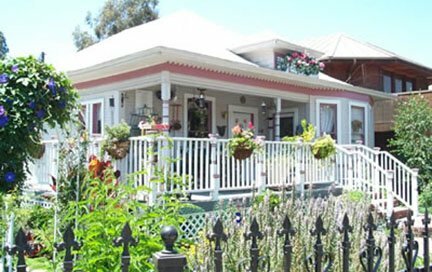 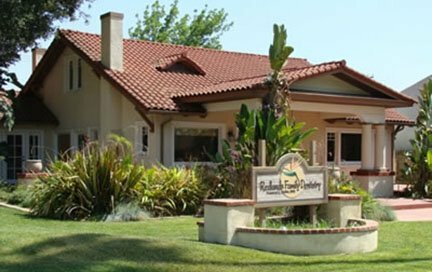 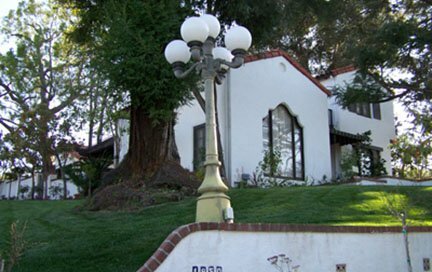 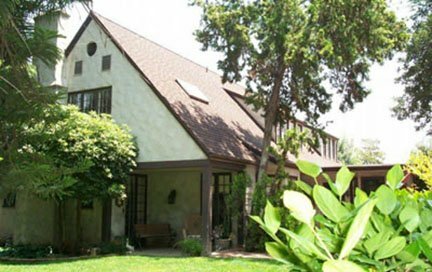 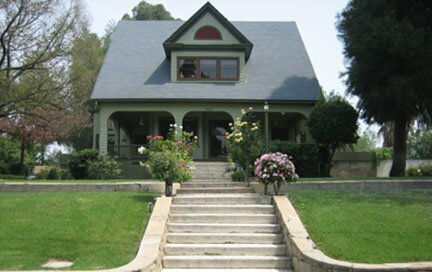 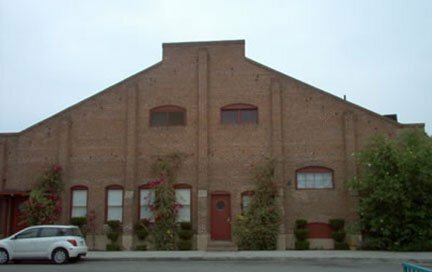 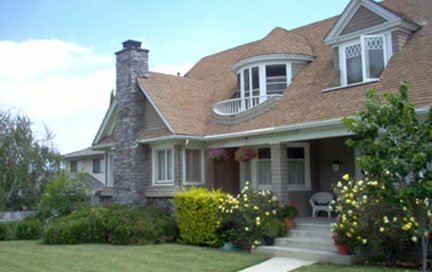 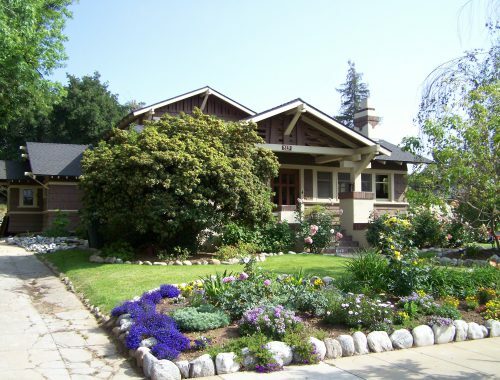 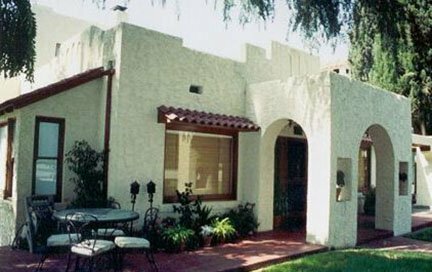 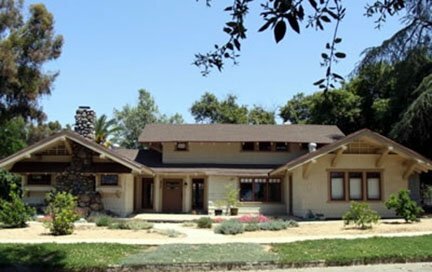 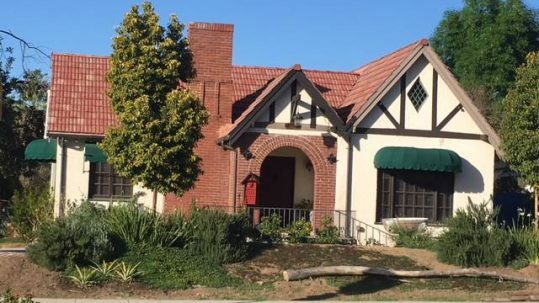 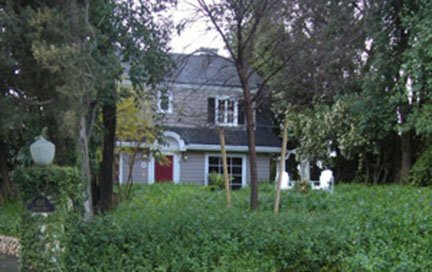 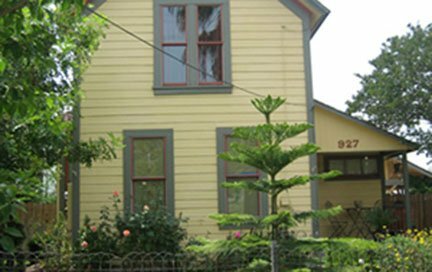 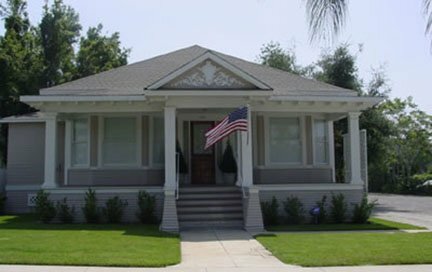 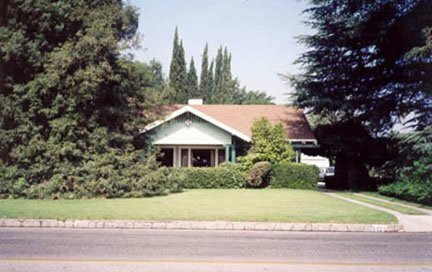 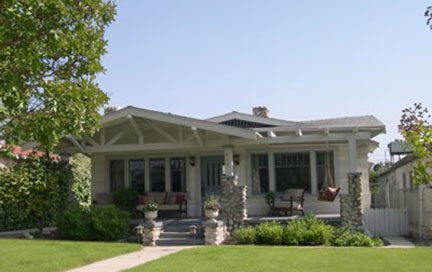 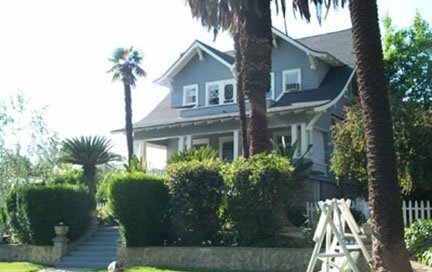 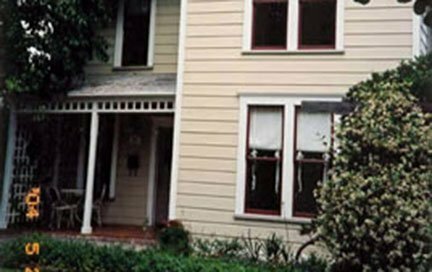 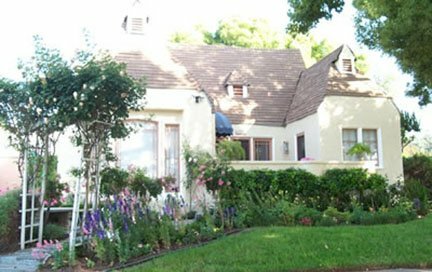 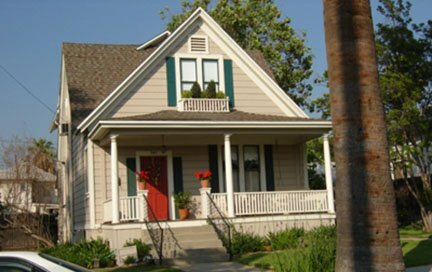 The Old House Group (OHG) is a subsidiary of the Historical Society which promotes the preservation and restoration of older homes in the Redlands area. 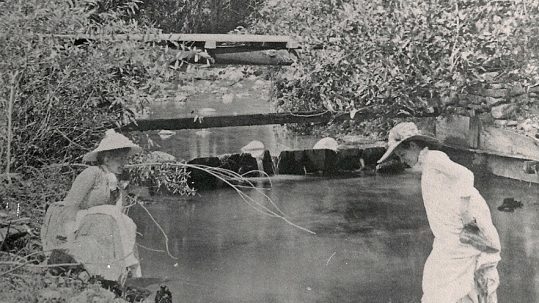 The group meets nine times a year at various sites and locations with speakers and demonstrations on various preservation techniques.